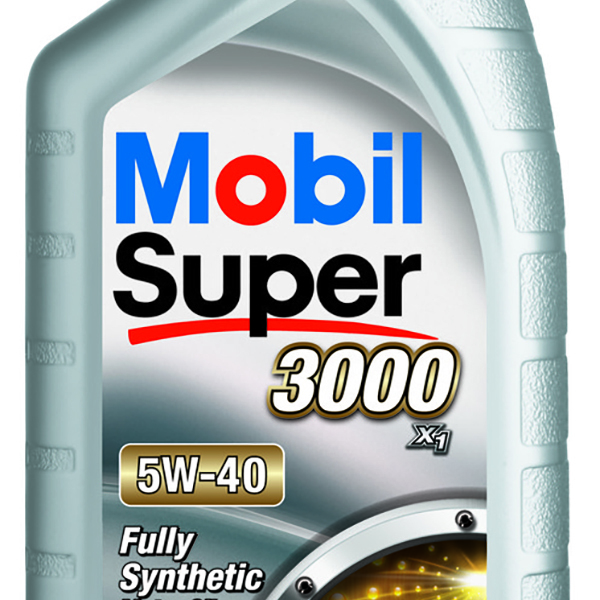 High performance engines need high performance engine oils to keep the moving parts well lubricated. 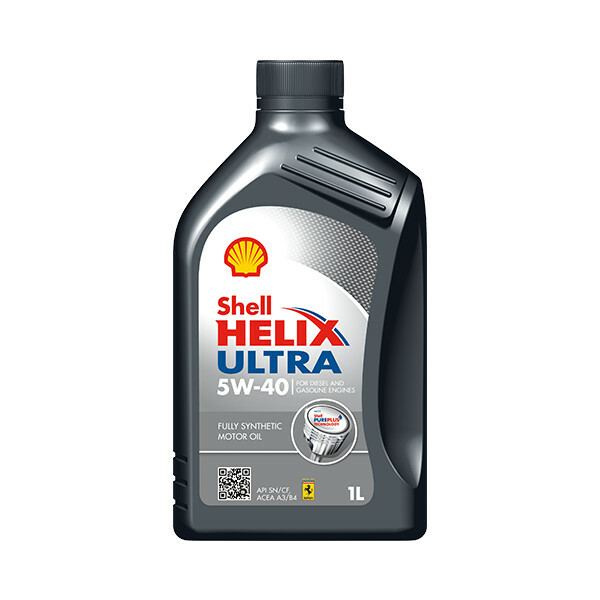 This lubrication helps to keep the components clean and free from dirt, allowing them to move freely where and when they need to without the risk of grinding together with other parts resulting in serious damage to the engine. 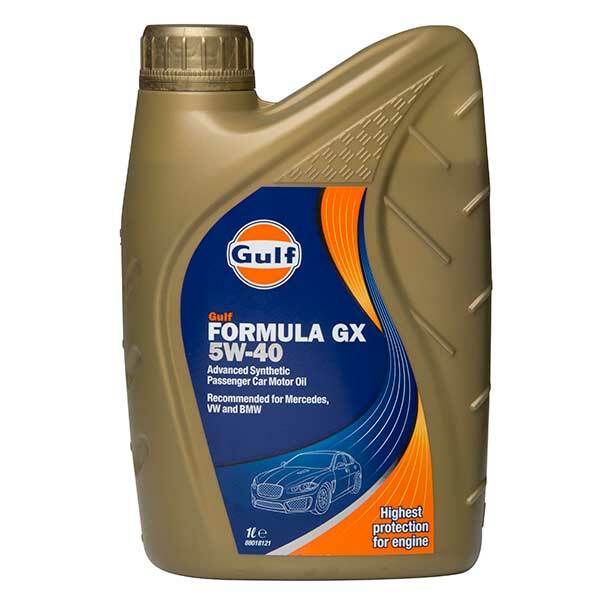 5w40 engine oils, used in a range of different makes and models of cars, help to keep high performance engines sufficently lubricated while also working as a coolant when the engine reaches the perfect operating temperature. 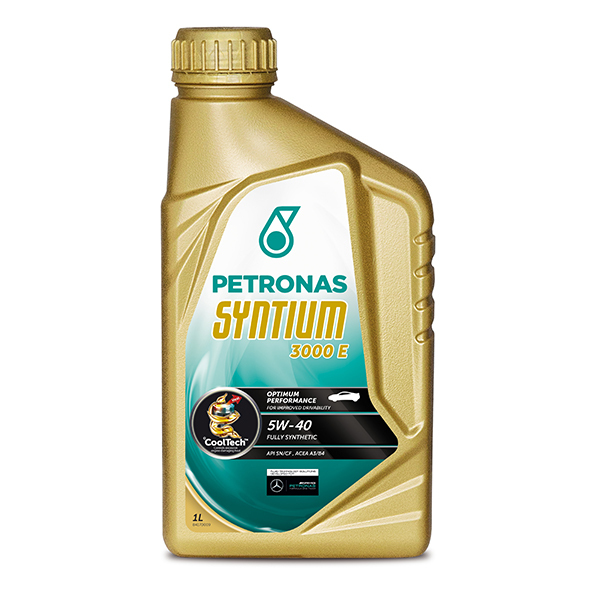 As the engine runs it generates a great deal of heat - too much and it can result in problems, not enough and it won't be efficient. That is why it's important to keep your car's engine topped up with lubricants and fluids such as 5w40 engine oils, coolant and water. 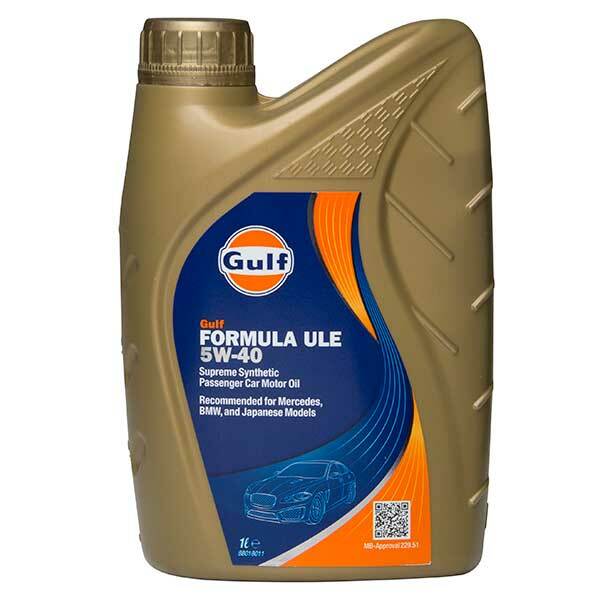 At Car Parts 4 Less you'll find a range of high quality 5w40 engine oils and other cheap lubricants and fluids to buy online. 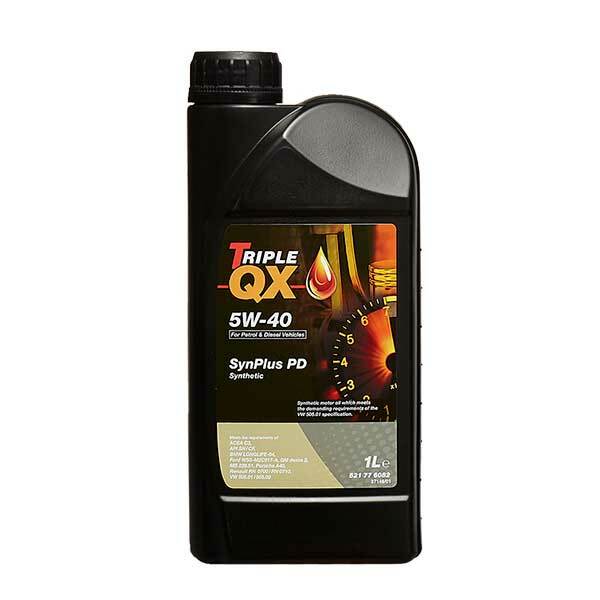 Customers in mainland Britain can buy now for fast and free delivery from CarParts4Less.co.uk.